New Jersey Future joined a range of other groups that today sent a letter to U.S. Dept. 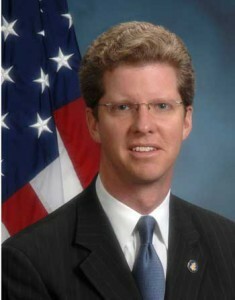 of Housing and Urban Development Secretary Shaun Donovan expressing concern over Gov. 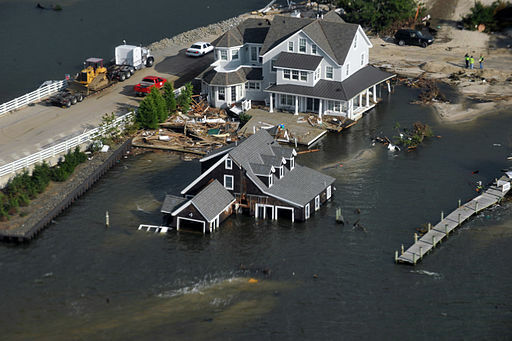 Chris Christie’s final Sandy Recovery Action Plan, which the governor has submitted as his proposed blueprint for how Sandy recovery grants from HUD will be disbursed. President Obama has appointed Secretary Donovan to head a regional task force overseeing rebuilding efforts in the wake of the superstorm. 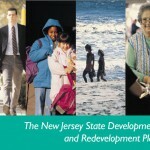 New Jersey Future’s comments highlighted the fact that Gov. 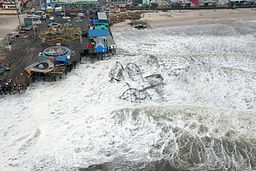 Christie’s original plan did not allocate sufficient funds for resiliency planning, and urged the governor to revise the plan to increase that allocation. The final plan made no such adjustment. Housing and community development advocates also expressed concern that the assistance to low-income renters proposed in the bill underestimated the number of renters displaced by the storm. The full letter to Secretary Donovan is available here, and a selection of comments on Gov. Christie’s original draft plan may be downloaded here (PDF). 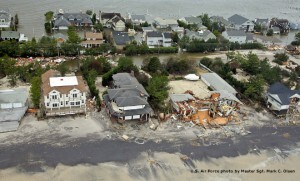 Will New Jersey Future make real commitments to work for a Coastal Commission to do this planning work?